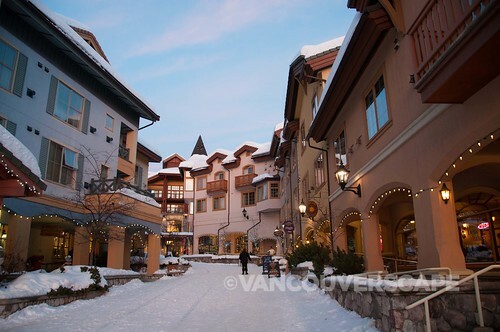 Entering Sun Peaks Resort is akin to discovering a little gem of a town tucked far away off a mountain road that you wouldn’t know existed unless you were headed there. 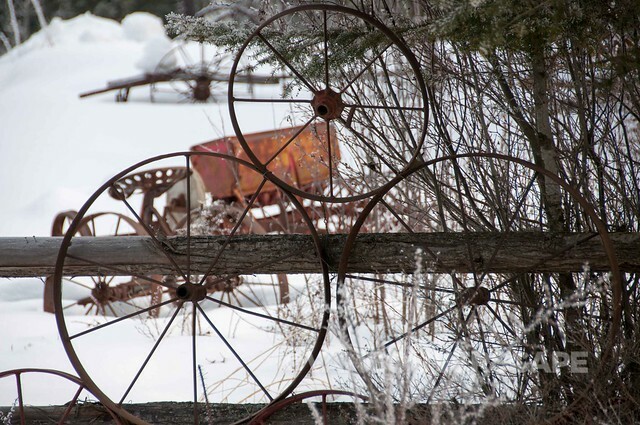 Once you’ve passed Kamloops on the 5 North, you turn off at Tod Mountain Road by Heffley Creek, starting a delightful journey along a quiet road that eventually becomes Sun Peaks and its charming Alpine village. 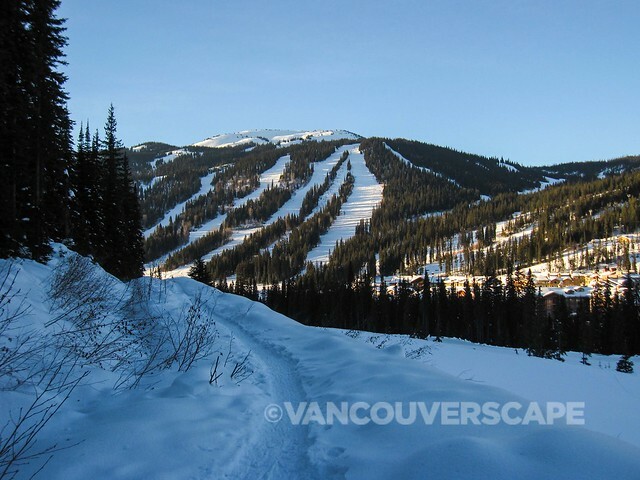 Three mountains, 3,678 acres of skiable terrain and breathtaking scenery make this a great long weekend getaway from Vancouver, averaging four to five hours by car from the city. 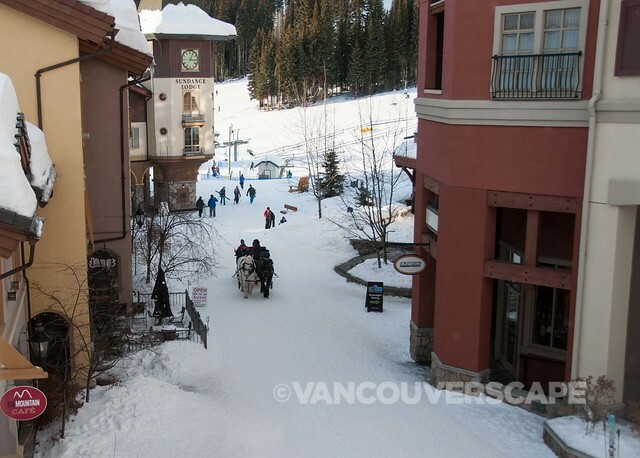 Sun Peaks Resort is a laid-back, compact Alpine ski village with everything available within a five-minute walking distance. Annual snowfall averages 559 cm (18.5 feet), with a summit elevation of 2,152 meters (7,060 feet). 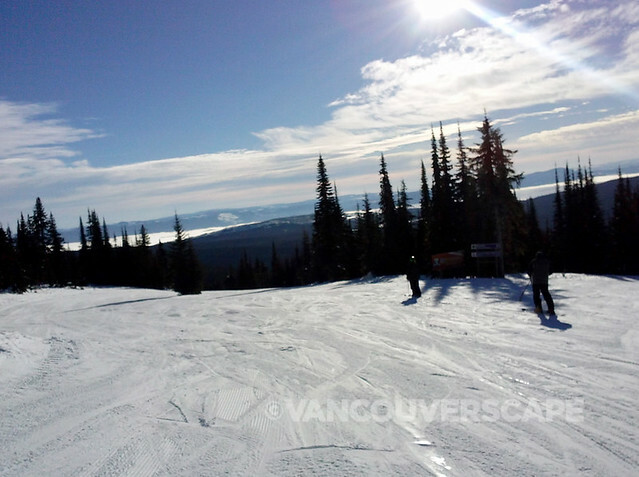 We found its small, friendly vibe a perfect alternative to larger cousin Whistler Blackcomb. 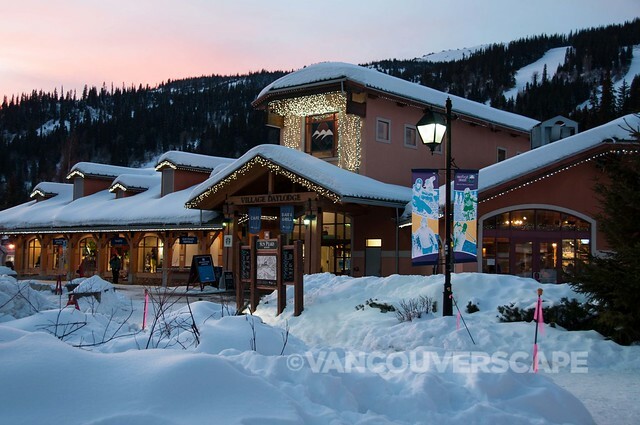 Sun Peaks is actually the second largest ski area in our province and can be accessed both by car and flight into Kamloops Airport with a connecting shuttle service. 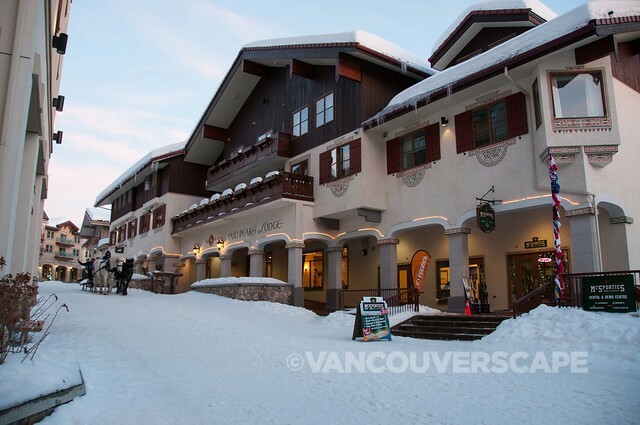 Our home base for this trip was newly-renovated, German-owned Sun Peaks Lodge, perfectly situated a few steps away from the chairlifts, allowing for an authentic ski-in, ski-out experience. Owners Silvia and Mario Erler go out of their way to make a relaxing, easy experience for guests, including a full buffet breakfast (not included in room rate), spa (sauna, steam room, hot tub, massage services), and onsite Steakhouse Restaurant. The hotel was founded by Mr. Stumböeck, whose daughter now manages Stumböeck Club, a ski tour company for German travellers to the US and Canada. 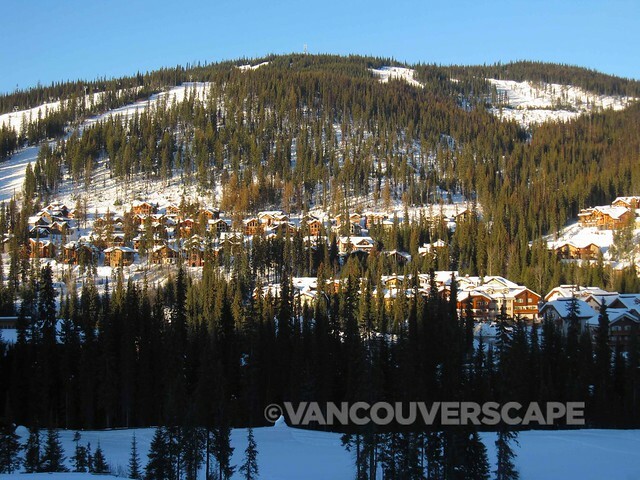 When they visit Sun Peaks on a ski tour, they’re booked here. 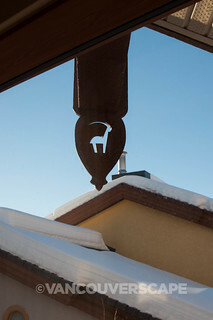 We stayed in one of the hotel’s 44 rooms, with a sweet corner window facing the slopes. 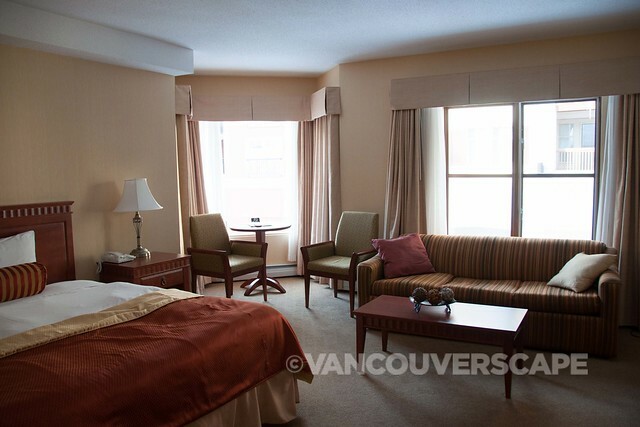 The rooms all feature comfy beds and bedding, fridge, safe, coffee maker, and free wireless internet. Sunny mornings greeted us with a choice of winter activities to choose from. 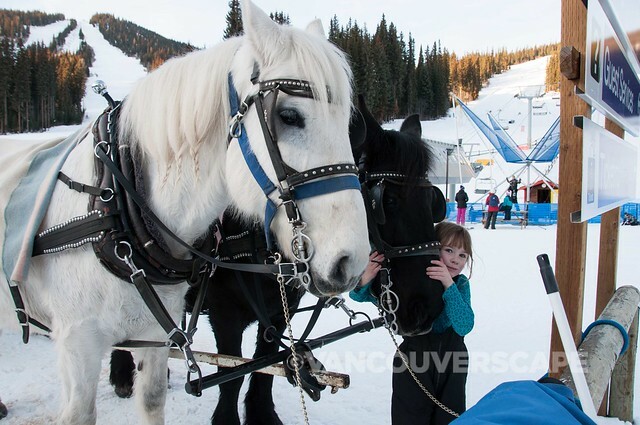 Aside from skiing and boarding, there’s dog-sledding, snowmobiling, sleigh riding, cat skiing, snowshoeing, ice skating, and nature walks to be enjoyed here. While my husband enjoyed a couple of days out on the slopes (there’s 125 runs to chose from with a couple more mountains slated to open in the future), I opted for a Winter Wonderland Snowshoe Tour one afternoon. Rob’s a professional guide who leads snowshoe tours for beginners and experts alike. I met him at the Adventure Centre in the Village Day Lodge, where I was fitted with gaiters and shown the correct way to walk in snowshoes. I also learned about snowshoeing’s history and its technological advancements over the decades. 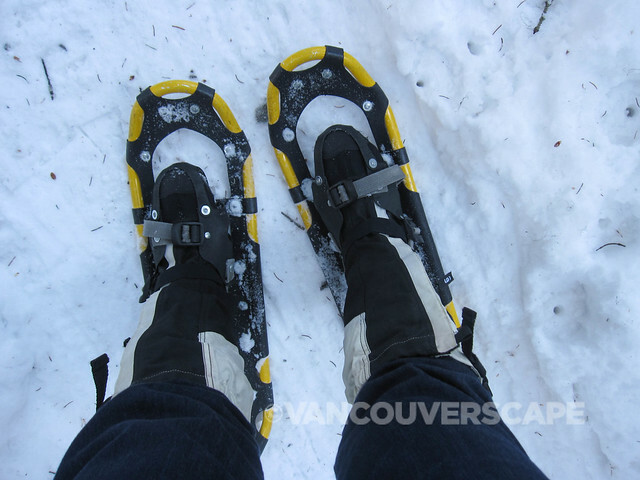 Until last weekend, I had no idea that snowshoes date between four- and 6,000 years ago, originating in Central Asia! 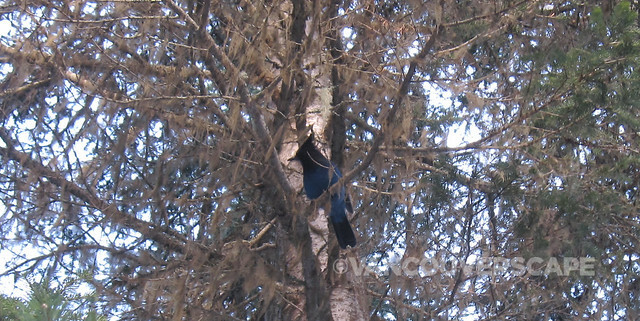 The route is a natural bird and animal habitat, and we stopped a few times to watch red squirrels and Stellar’s Jays at their feeding area, a group of colourful birdhouses strung along the trees. The scenery is gorgeous, particularly when the tree line opens up to reveal the village bathed in sunlight. At one point we stopped at a camp where Rob poured us hot apple cider and we ate at cookie while gearing up for the last clip of our two-hour walk through the snow. Tours are offered Fridays, Saturdays, and Mondays at 1:30 pm (daily during holiday periods). Adults, $39; seniors and youth (13 to 18), $34; children (8 to 12), $18. 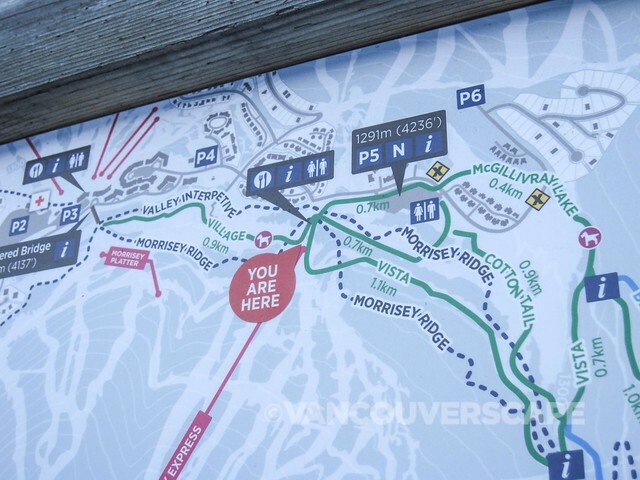 I would highly recommend this for the non-skier in your group, or perhaps as a day off the slopes to take in the mountain’s natural beauty at a slower pace. 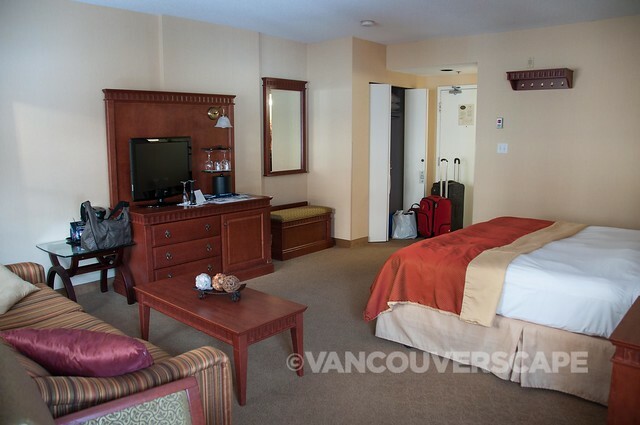 Our lodging, breakfast, ski pass, snowshoe tour and rental equipment were provided by Tourism Sun Peaks. Opinions, as always, are our own.